At Butler Home Improvement, our woman-owned business proudly assists clients in the Greater St. Louis area by providing quality window installation and replacement services from our expert technicians. 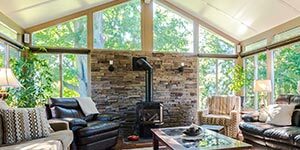 Whether you have one broken window or are looking to replace all windows in your home for higher energy efficiency, you can entrust your project to our well-trained specialists. New windows require a particular level of skill to position accurately, and our technicians have the expertise and talent to complete the job properly. As Butler Home Improvement is backed by over twenty years of experience installing replacement windows in St. Louis, property owners trust our knowledge and passion for perfection. With a 100% customer satisfaction guarantee, we prove our dedication to your window replacement project by accommodating your style and functionality needs. Residents in St. Louis appreciate our ability to keep window replacement cost at fair and just rates. 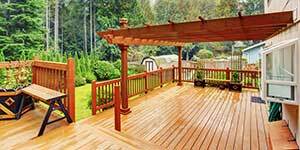 In addition to reasonable prices, we also offer financing options that make it easier for our clients to get the window installation and replacement that they want and need. 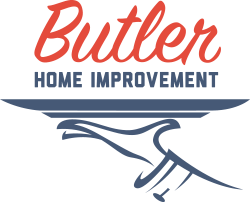 To learn more about home window replacement or the other interior and exterior services we offer, call Butler Home Improvement today at (314) 329-5489!